Let’s not get dramatic now – I’m not popping pills or the such. But I can tell you that I understand how some people desperate for some relief end up falling down that rabbit hole. Some believe that contrary to the plethora of technology to make life easier and give back more personal time, we’re actually being DRAINED of time. Don’t overbook yourself in one day, one week or one month. This is somewhat an obvi tip, and yet everyone is guilty of ignoring it. We pack our days as full as possible with meetings, conference calls, appointments, dinners, drinks, showers… the list never ends. And of course, all of these things are wonderful and enjoyable in and of themselves. But if you’re like me, too many scheduled events in one day, week or month is disastrous. Instead of over-extending yourself to others, make sure you book personal time. For every 2-3 events for others, formally book a personal event, just to treat yourself – a mani/pedi, massage, facial, some shopping time, beach/pool/outdoors time, a hike. And make the appointment in your calendar, just like you would a meeting or conference call. And definitely keep the appointment. You deserve it! don’t flake on your Me-Time appointments! Cook your favorite meal or dish – for yourself. I came home one evening this week and made myself breakfast because bacon, eggs and hashbrowns all sounded so good, even if it was 8pm. It was my own little treat! Make yourself MORE tired – but in a great way with a nice long hike or walk, and preferably in sunlight if possible. The vitamin D from the sunlight will naturally help lift your spirits, and the warmth from the light exercise will help relax tense muscles in the neck, shoulders and back. And by the end, you will probably be a bit more tired than usual and ready to enjoy a nice long night of sleep afterward. 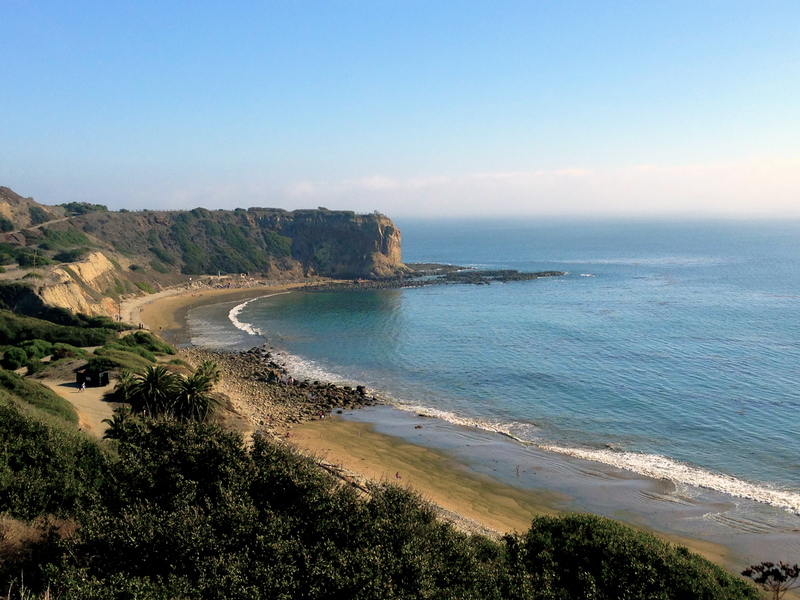 Abalone Cove is one of SoCal’s greatest gems – perfect for a day hike to the tide pools! What little things do you do to help escape life’s little stresses and return to find your center once again? Enjoy the rest of your week, mes beaux amis!! 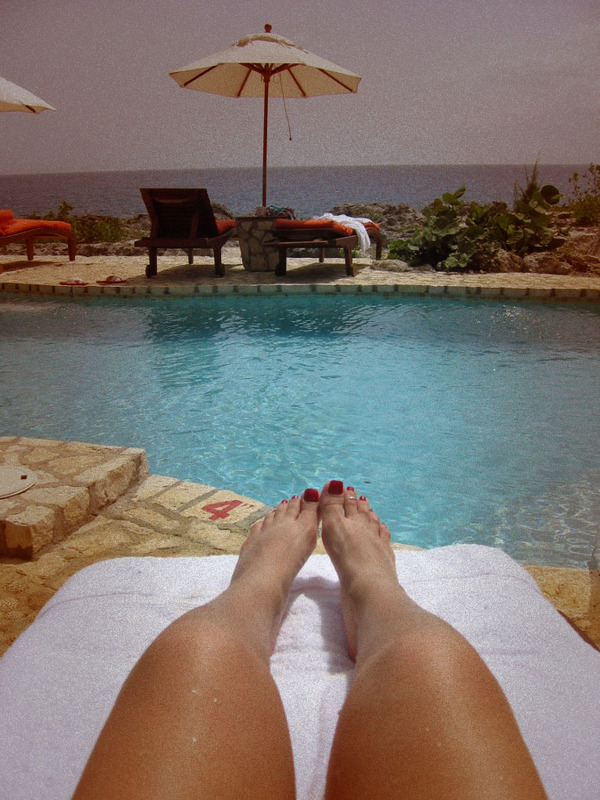 This entry was posted in belle vie and tagged inspiration, Los Angeles, travel by rebeccawenstrup. Bookmark the permalink.